The Question Game: A playful way to teach critical thinking struck me as both an example of how games can be used to share knowledge and to make the complex clear and simple. Have a look at the three questions: Why, how, what if. The bottom line for funders is that they want the money they put towards research to have results. 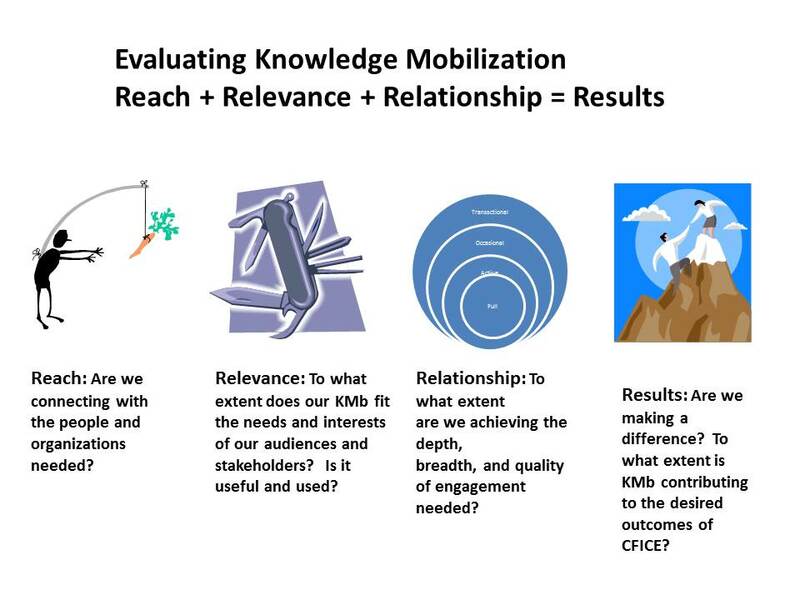 A knowledge mobilization strategy demonstrates the linkages between the research results and addressing real world issues and shows how the research would be put into use. 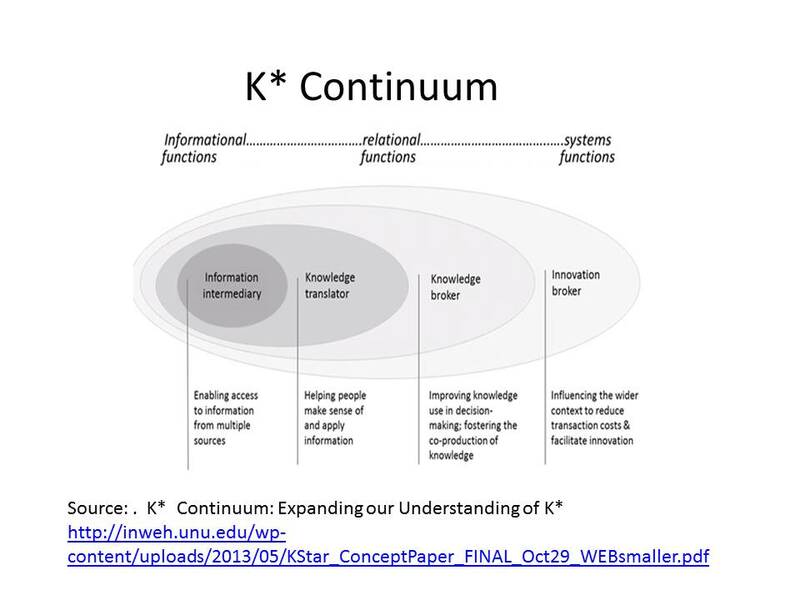 Successful KMb requires depth and breadth of engagement. Charitable fundraisers are important initiatives for supporting communities and organizations across Ontario, but as artwork takes centre stage at auctions and raffles, artists themselves are often forgotten about. Frequently, these fundraisers aren’t supportive to artists and their professional practices, leaving them without economic return. What is the effect art fundraisers have on the market? How do artists benefit from donating their works? 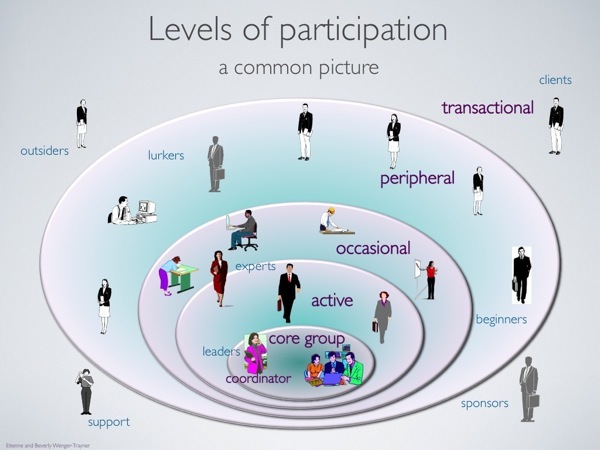 How can fundraisers be designed so that all involved parties benefit? What are some successful case studies? Join us for a panel talk at Cube Gallery, as we discuss the issues and questions surrounding charitable fundraisers. Our experts will include artists, directors of commerical galleries and artist-run centres and tax experts. The insights and thoughts raised during the event will be contributing to our research and development of a code of practice on the topic. The event is PWYC (Pay What You Can) with recommended amounts of $10 for CARFAC members and $15 for non-members. Drinks and snacks will be available! Hope to see you there! 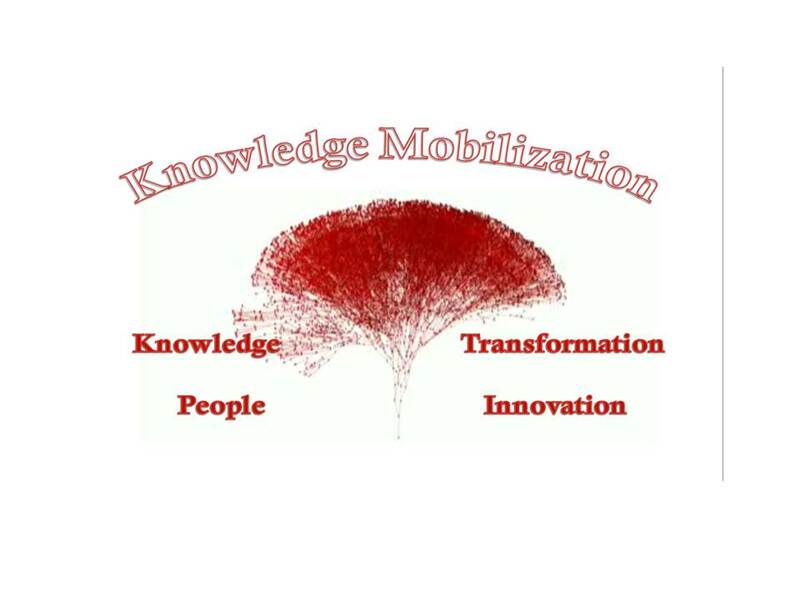 What: Community Foundations Canada hosting a twitter chat on community knowledge exchange August 28, 2014 at 12 Noon EDT. What’s a Twitter chat? People with a shared interest in a question meet virtually in twitter to share and learn. Why would I do it? We’re about community first and this conversation is focused on community, community knowledge exchange. You can participate actively in the conversation or just observe. If you’re new to twitter you can observe this unique use of the 140 character limit to engage in dialogue. Hope to see/read you there. Personal Context: Director of the Canadian Alliance for Community Service-Learning- a not for profit organization partnering with Carleton University in a Social Sciences and Humanities Research Council funded research grant. First time attendee of CPPH I thank the organizers and presenters for providing an excellent opportunity to learn and network. See you at C2UExpo 2015, Carleton University, Ottawa, ON, May 25-29, 2015. Gut-wrenching tear inducing, and a powerful vehicle for making a difference by using theatre arts for behavioural health interventions. Site visit to participate in a theatre production delving into the issues of living in the midst of street violence, family violence, survivor guilt, gender issues, and seeking help to find a way out of the cycles of violence. A powerful play, made more so by the sharing by the audience afterwards of their stories. The play touches the heart and the mind. They shared a bit of their world by sharing one way of finding solutions by reaching youth. Focused on the role of educational institutions’ role in community and economic development. Institutional hiring practices, spending decisions, and mission to contribute to the economic and social well-being of their community were explored. 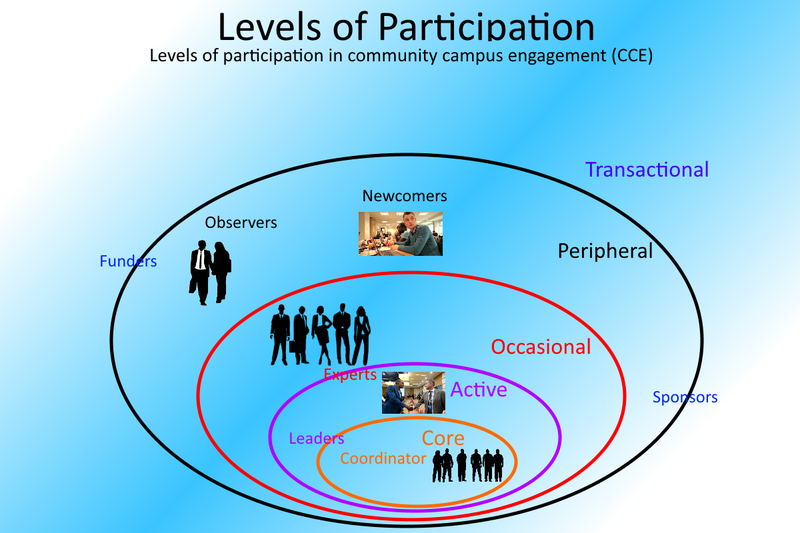 Something for Canadian communities and educational institutions to explore more fully- Community engagement is broader than teaching and research activities. A demonstration of how powerful community can be when community organizations work together to define their agenda and engage with academic institutions to share resources. Winnipeg inner city organizations in collaboration with their educational institutions tackle multiple issues. This is a Very Unusual Circumstance and any Future Requests Would Have to Be Pre-approved. A deeply moving sharing of personal stories of involvement in a research project initiated by the Women’s Council on a reserve to address concerns of pollution impacts from a local paper mill. A small Canadian rebellion–What do the words mean and other conversations? Spent time with the Canadian group digging deeper on what we really mean when we use words like: community, engagement, respect, partnership, trust and others. 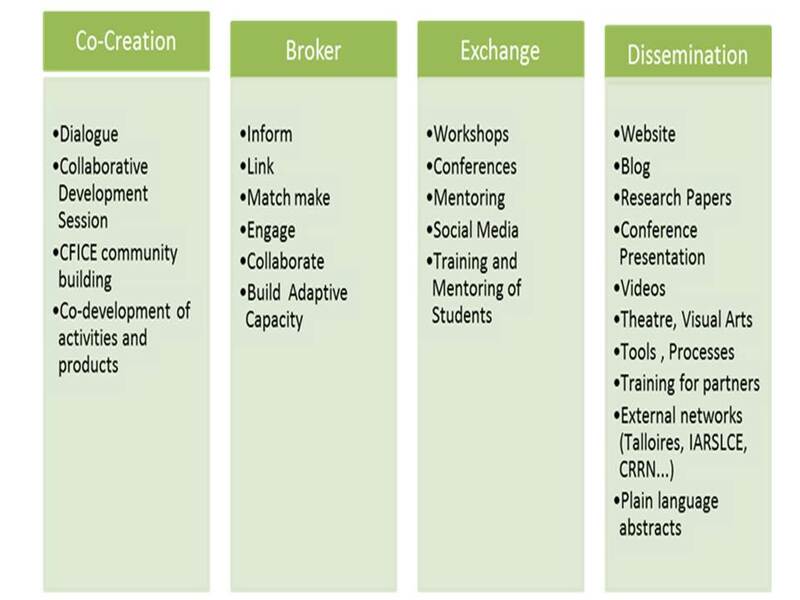 Also reflected on the various networks for community engagement and their role in supporting community engagement, what changes do we want to see, and what are some things to do to get there. Pimping their pain- pseudo change rather than systemic change. The Ontario Trillium Foundation and Community Foundations of Canada are working together to create the Community Knowledge Exchange – a new approach to building and sharing community knowledge.